Roxanne Demo began working at the Village of Phoenix in July of 2012 as Deputy Clerk/Treasurer. 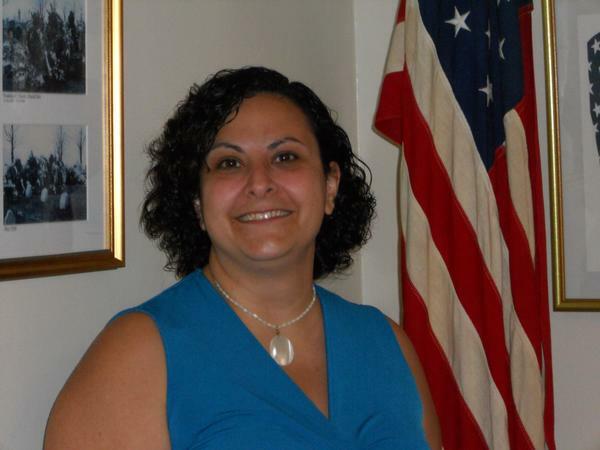 In May of 2013 she was appointed as Village Clerk/Treasurer. She has been a resident of Phoenix all her life. She was employed with P&C/Penn Traffic for 32 years most recently as Executive Assistant to the Chief Financial Officer. Roxanne has worked in various departments within the company including Assistant to the Vice President of Finance, Corporate Planning, Corporate Accounting and Bank Reconciliations. Laura Gonzalez began working at the Village Clerk’s Office in September of 2012. 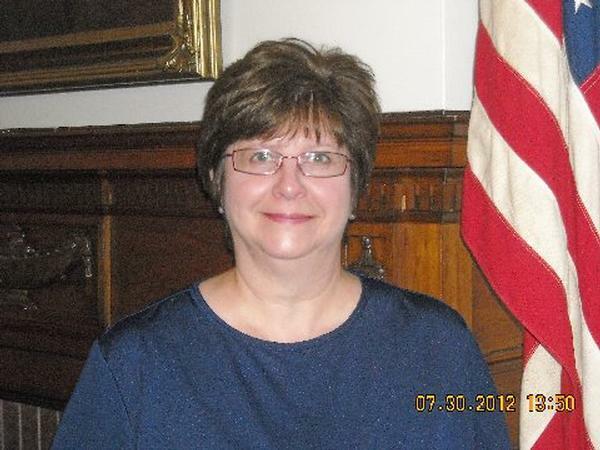 In February of 2014 she was appointed as Deputy Clerk/Treasurer. She moved to Albany, NY in July 2000 from Argentina. She graduated in 2003 from Mildred Elley College located in Latham, NY obtaining a Business Management degree. After graduating, she and her husband moved to the Phoenix area. Outside of work she enjoys being a mom, spending time with her family, making jewelry, collecting coins and reading.